You’re in the world of perfecting your client’s physical appearance whether it is through hair, fashion, or makeup. The last thing you want to worry about is making sure your taxes are prepared correctly and with optimal care. 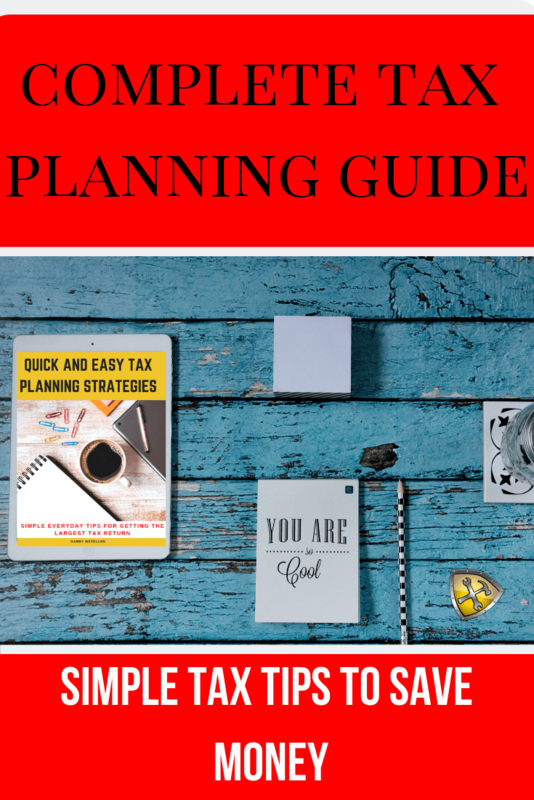 I am definitely aware of this and I always want to make your life easier when it comes to helping you prepare your taxes. The first thing you will want to do, is to make sure all your documents are in line. On this article I will show you how to get the most business deductions and lower your tax bill. When preparing for the tax season, please keep in mind that you can write-off expenses that are common for your profession and ones that are necessary to help you run a business. 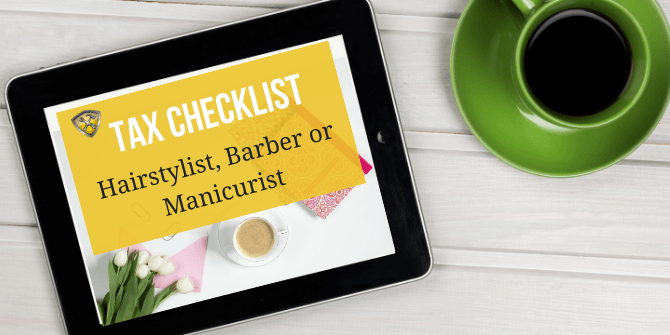 I’ve put together a quick, generalized tax deductions checklist for stylists, barbers, manicurists and other beauty professionals for you to download below. Click image to download your personal tax preparation checklist. NEW Beginning in 2018, employees are no longer able to deduct their unreimbursed employee expenses on their taxes. 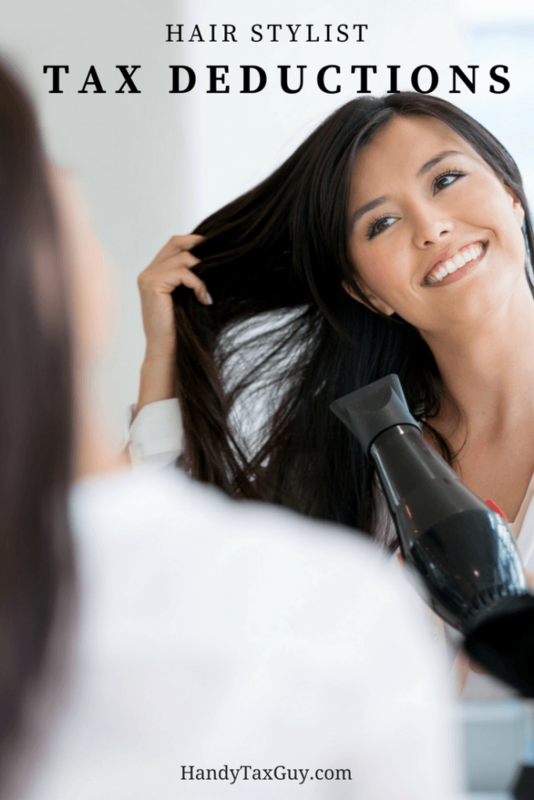 Your work outfit has to be specific to the work you do as a stylist, beautician, or barber. For example, an apron, a smock, or shoes are items you can write off when doing your taxes. If you’re thinking about something more on the fashion sense, you’d have to be able to prove its necessity for accomplishing your job. Any amount you spend on materials you purchase as a stylist or barber for your business or job. 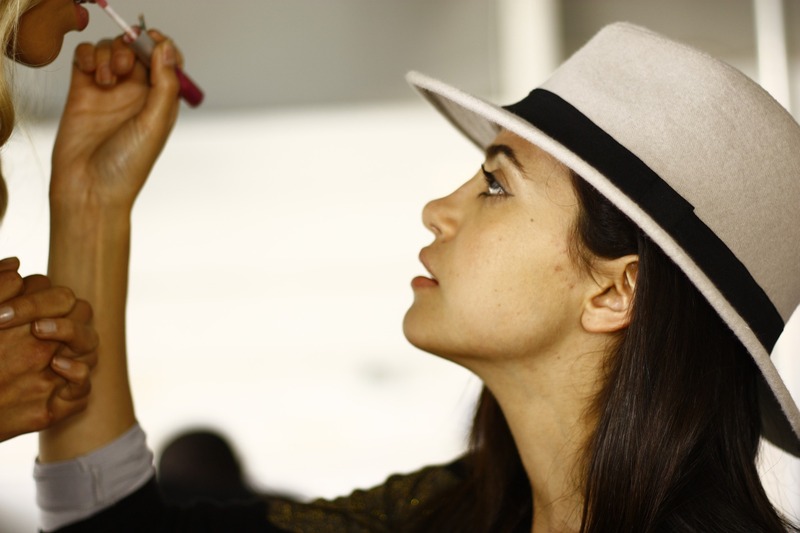 Being licensed is a common requirement for professionals in the beauty industry. Good thing for you is that you can write-off the fee associated with getting your license and maintaining your license. You can also write-off fees for your local business license. When it comes to your education, which is highly important to stay competitive, these fees can also be written off. Along with any travel associated with obtaining your continued education, such as hair shows or conferences. Once licensed, you can deduct the cost of any continuing education classes needed to improve your skills. Subscriptions to magazines related to your job also count as deductions since you need them to stay up-to-date with the latest trends and fashions. Tuition for school has to be done separately with the 1098-T form that you will receive from your school. Start-up expenses are everything you spent to get the business running such as, equipment, rent, marketing, etc. 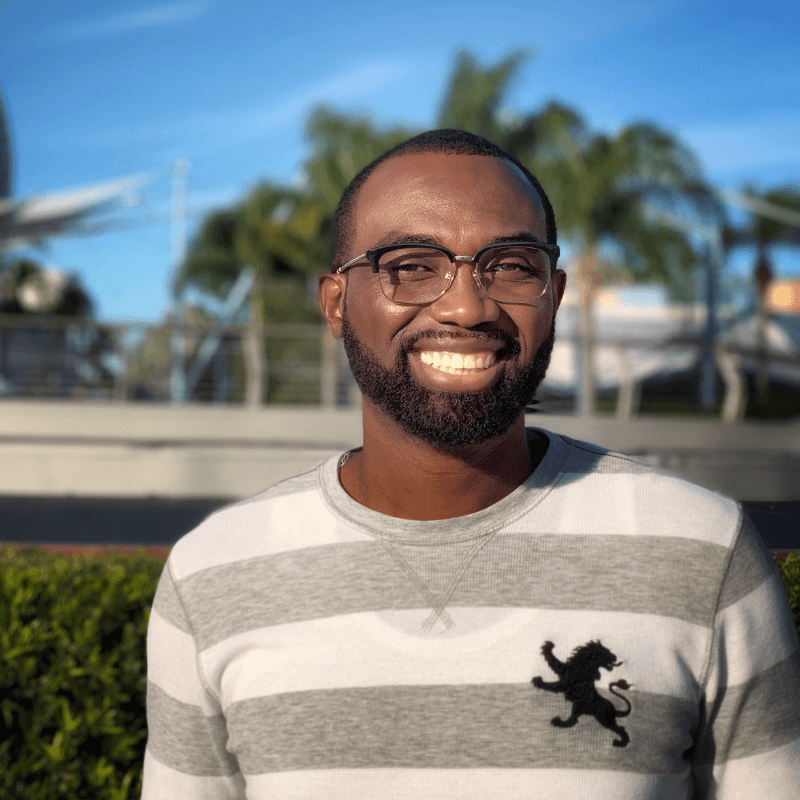 The IRS treats these differently, in the fact that you can write off up to $5,000 of your taxes, with the rest being depreciate over 15 years. Your CPA (Certified Public Accountant or trusted Tax Advisor can go into more detail on depreciation with you). Depreciation means you can claim some of the equipment costs for a smaller tax break over a few years (read more about the process called depreciation here). Operating costs are the expenses need to maintain your business such as, uniforms, insurance, booth space, etc. 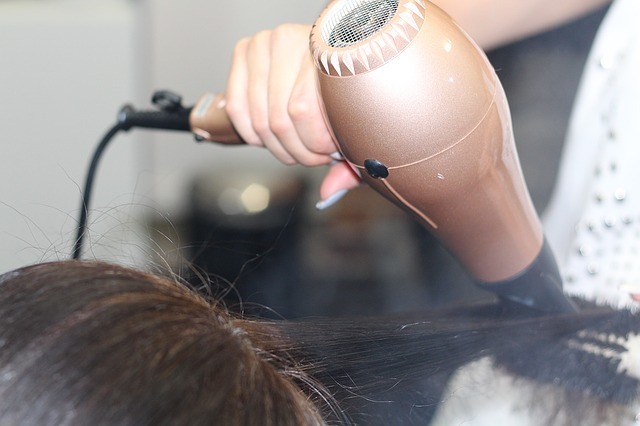 Services such as dry cleaning, advertising, or having the salon clean are examples of services needed to maintain the integrity of your business. Barbers and beauticians are generally independent contractors, meaning self-employed. Whatever way you are paid, you’ll want to keep track of every amount of money you receive. 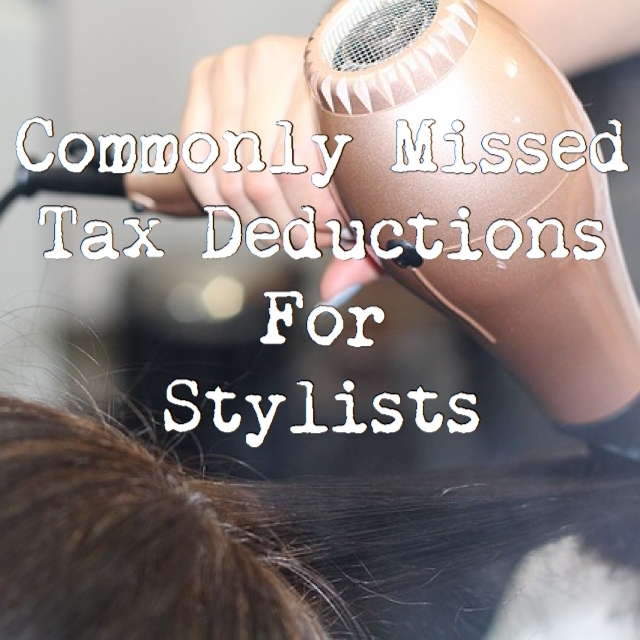 IRS Form 1040 is needed to write off your expenses as a barber, beautician, or stylist. The expenses of your business will be placed inside the deductions area of Form 1040. It depends on the tax form the hair salon gives you: W-2 = employee and 1099-MISC = self-employed/independent contractor. Save receipts of items you bought for your business. Hope this tax deduction checklist helps you navigate through the sometimes muddy waters of the income tax season. Remember to keep track of your receipts and if there’s a question about any possible deduction be sure to contact me. I definitely do not want you to miss out on any deductions. Overlooked deductions mean you put less money into your own pocket and you may end up paying too much in taxes.